The Kentucky History Awards recognize outstanding achievements by historians, public history professionals, volunteers, business and civic leaders, communities, and historical organizations throughout the Commonwealth, promoting the history of state and local history. 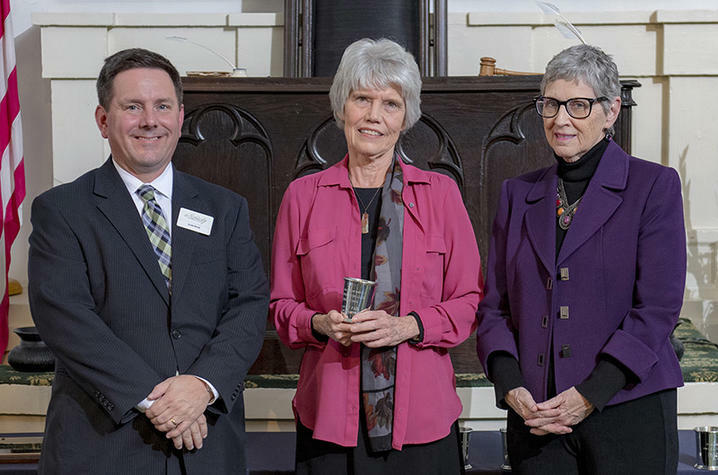 The awards were presented at the Kentucky History Awards Ceremony on Friday, Nov. 9, at the Old State Capitol in Frankfort. Boggess offers a detailed portrait of writer James Still in the definitive biography of the man known as the “dean of Appalachian literature.” Despite his notable output, including the classic novel “River of Earth” and his importance as a mentor to generations of young writers, Still was extremely private, preferring a quiet existence in a century-old log house between the waters of Wolfpen Creek and Dead Mare Branch in Knott County, Kentucky. 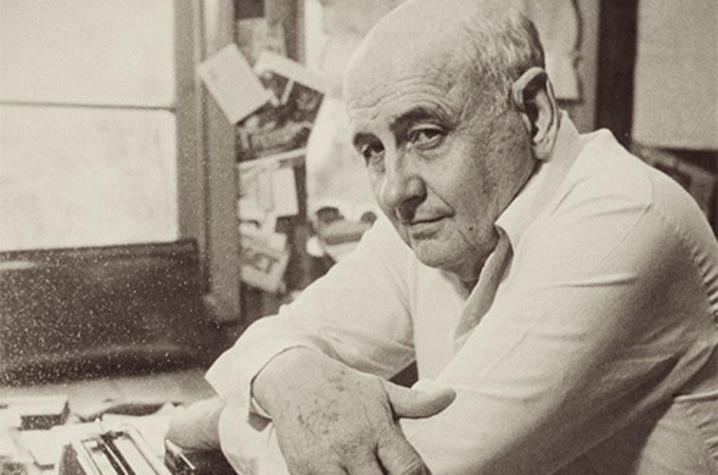 Boggess, who befriended the author in the last decade of his life, draws on correspondence, journal entries, numerous interviews with Still and his family, and extensive archival research to illuminate his somewhat mysterious personal life. 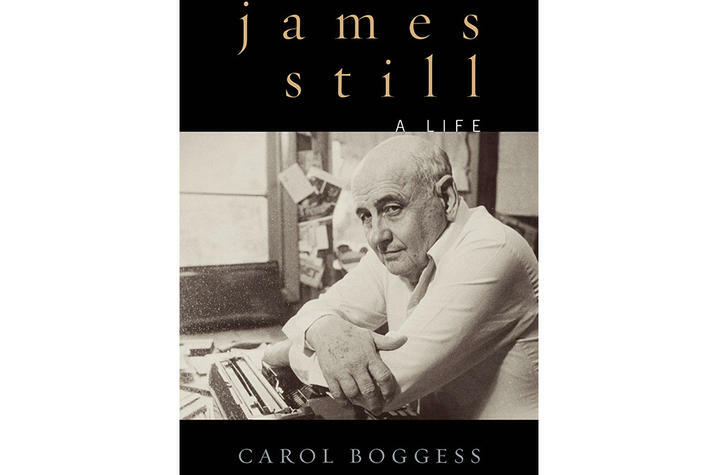 In “James Still: A Life,” Boggess explores every period of the author’s life, from his childhood in Alabama, through the years he spent supporting himself in various odd jobs while trying to build his literary career, to the decades he spent fostering other talents. “James Still” is the seventh UPK publication in eight years to win a KHS award, joining “Kentucky and the Great War: World War I on the Home Front” by David J. Bettez; The Kentucky African American Encyclopedia by Gerard L. Smith, Karen Cotton McDaniel and John A. Hardin; “Bloody Breathitt: Politics and Violence in the Appalachian South” by T.R.C. Hutton; “The Kentucky Derby: How the Run for the Roses Became America’s Premier Sporting Event” by James C. Nicholson; “A History of Education in Kentucky” by William E. Ellis; and “Lessons in Likeness: Portrait Painters in Kentucky and the Ohio River Valley, 1802-1920” by Estill Curtis Pennington. “James Still” was previously named the winner of the 2018 Weatherford Award for Non-Fiction. UPK, currently celebrating its 75th anniversary, is the scholarly publisher for the Commonwealth of Kentucky, representing a consortium that includes all of the state universities, five private colleges and two historical societies. The press’ editorial program focuses on the humanities and the social sciences. Offices for the administrative, editorial, production and marketing departments of the press are found at University of Kentucky, which provides financial support toward the operating expenses of the publishing operation through the UK Libraries.